While I was dealing with my first agent rejection, an amazingly successful writer I know, sitting in the summer light on the vast table of a beautiful old house gave me some needed perspective, "Wait until you get rejected by entire countries." But sometimes we spend so much time growing the skills to deal with rejection that it's hard to deal with acceptance. 'Acceptance,' say it out loud with me. I wasn't. I wasn't prepared AT ALL. We writers spend so much time fighting the rejection battle we don't see the acceptance monster creeping up and blindsiding us. It gets you in the soft parts, this wonderful monster. 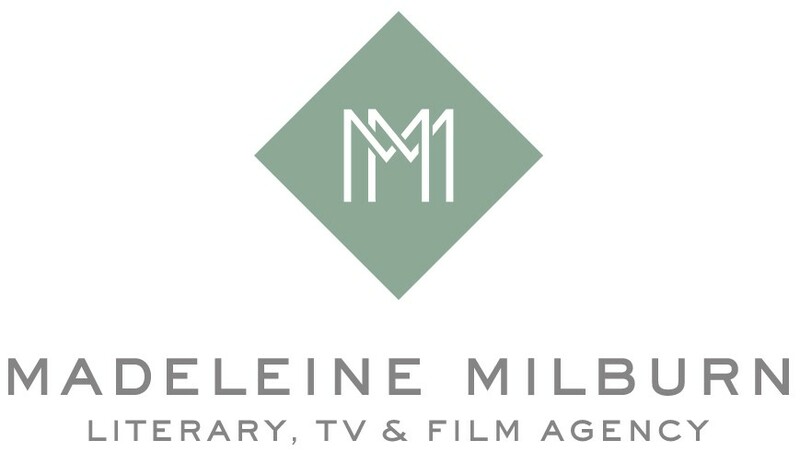 All of this means I am a puddle of emotion, proud to share that I have accepted representation by the formidable Alice Sutherland-Hawes and the Madeline Milburn Literary Agency. Here's to whatever happens next, Geronimo!